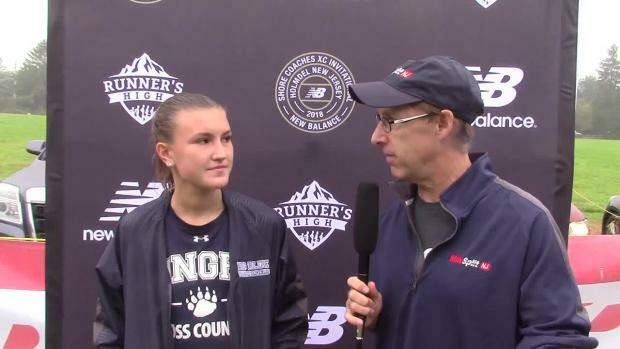 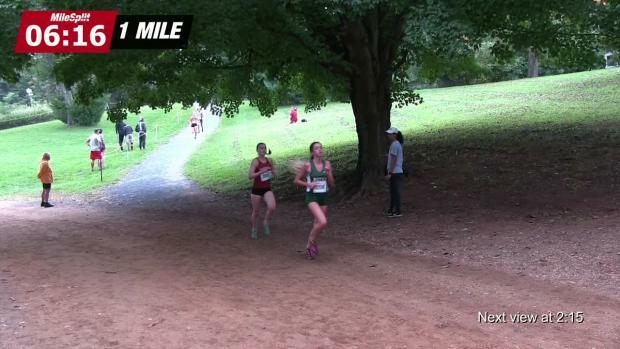 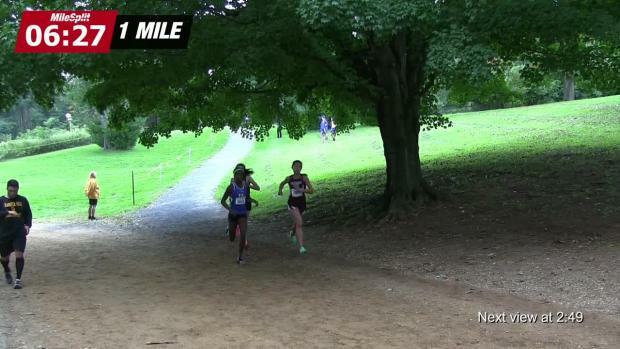 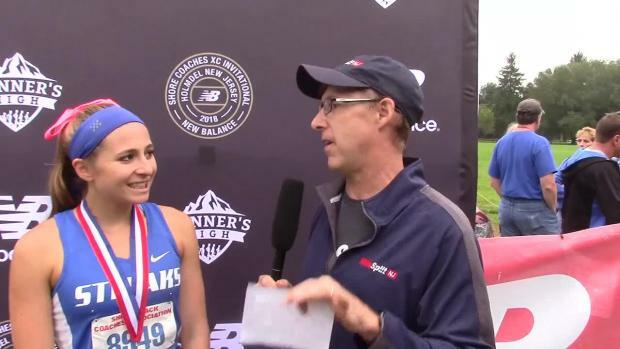 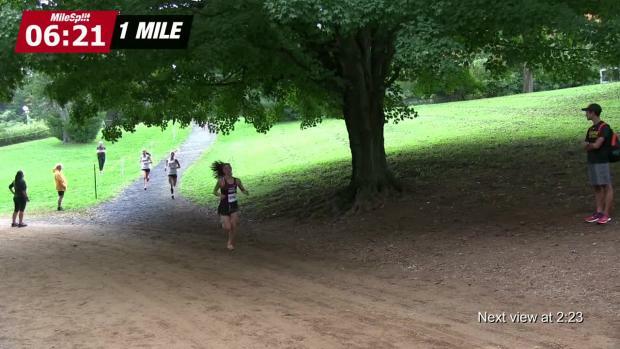 Two weeks removed from her record run in Rhode Island, Katelyn Tuohy (North Rockland) was once again pushing full throttle. 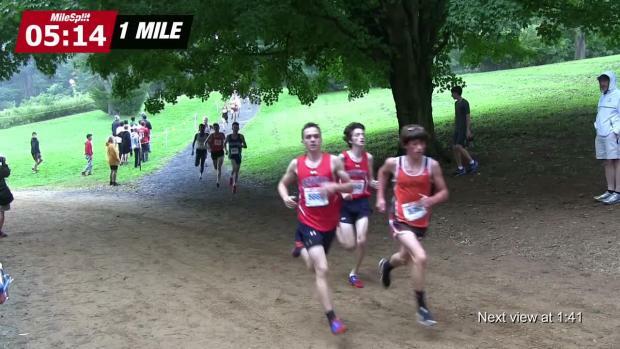 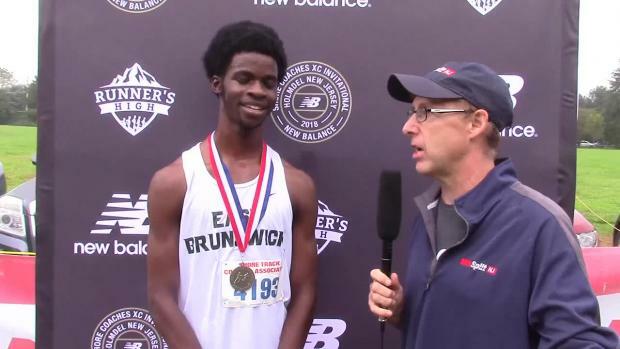 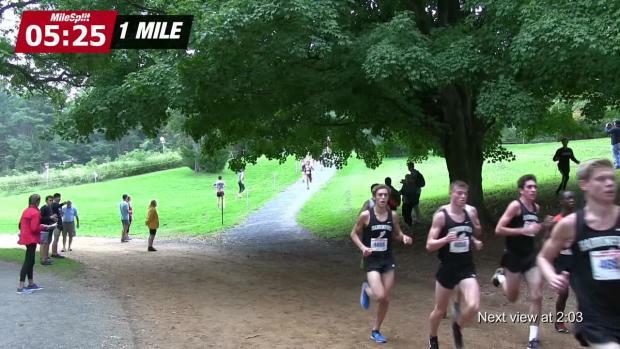 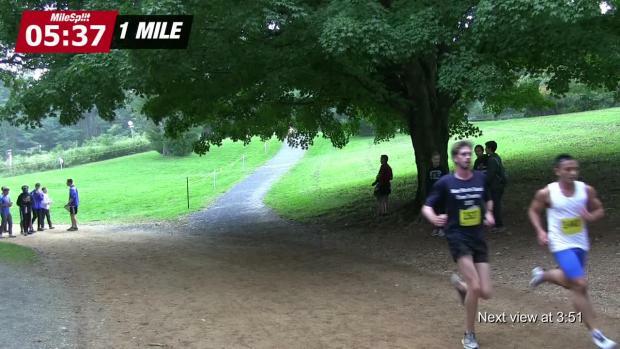 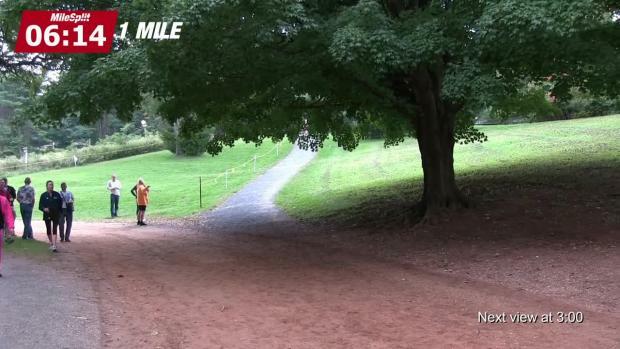 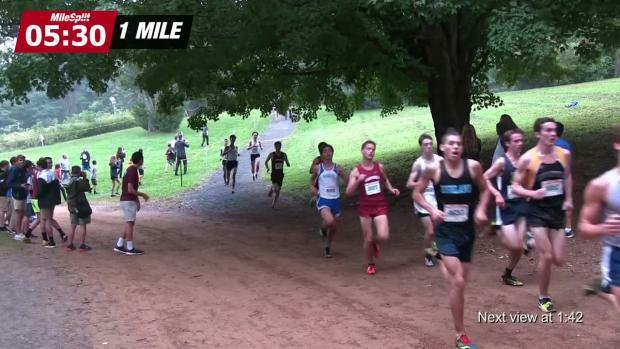 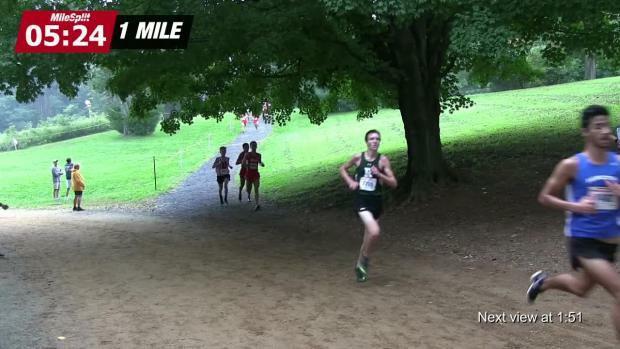 Here are the race assignments for the massive Shore Coaches Invitational. 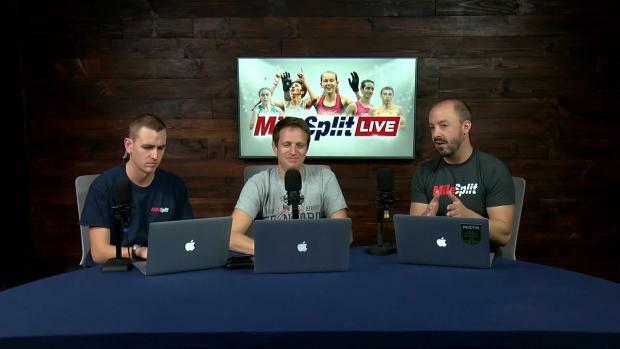 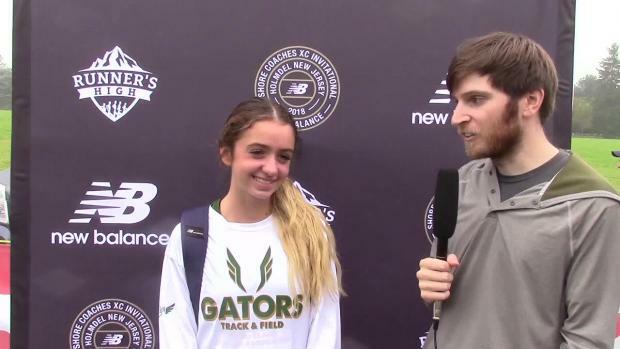 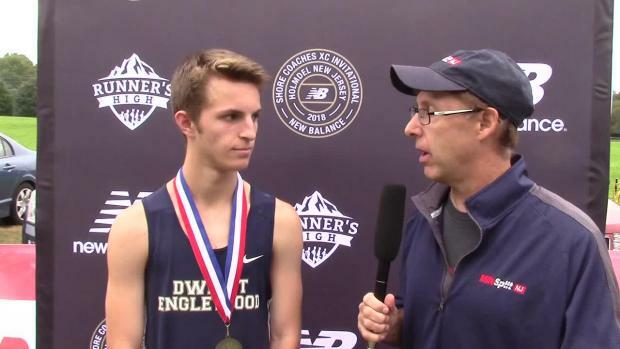 We will be there this Saturday providing live updates, full results after each race, race videos to come after the meet concludes, photos, interviews, a merge, and more! 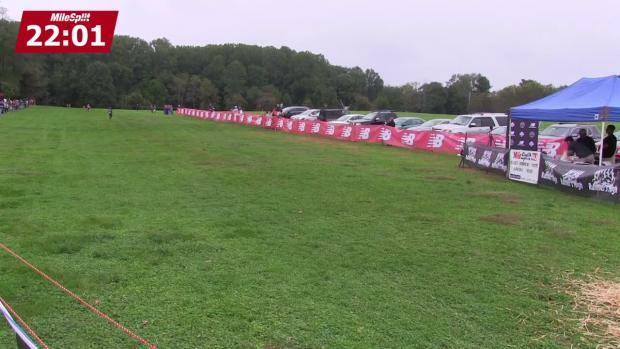 A fun look at the teams attending and what could be. 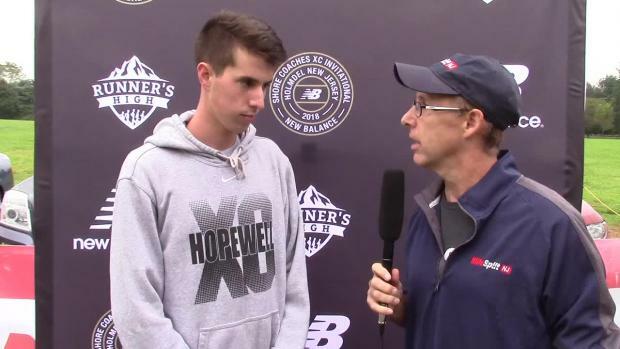 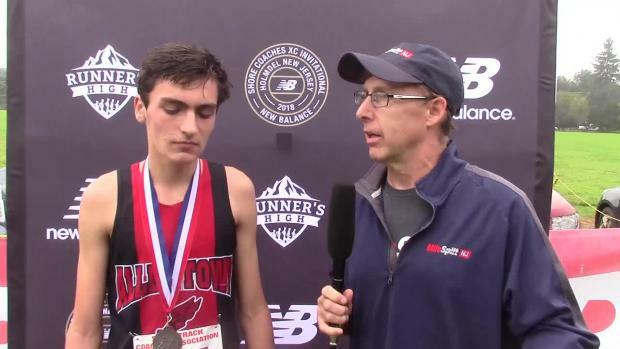 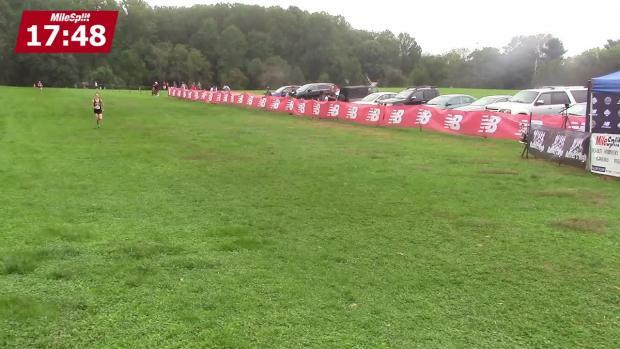 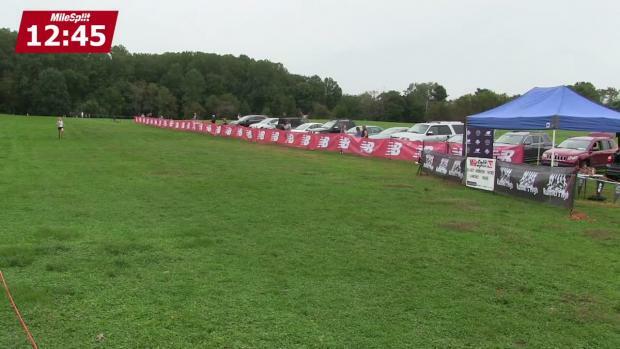 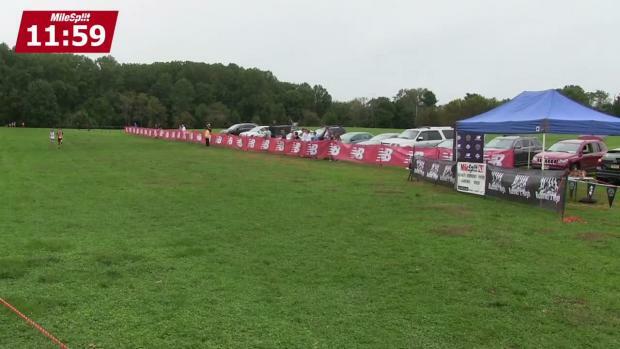 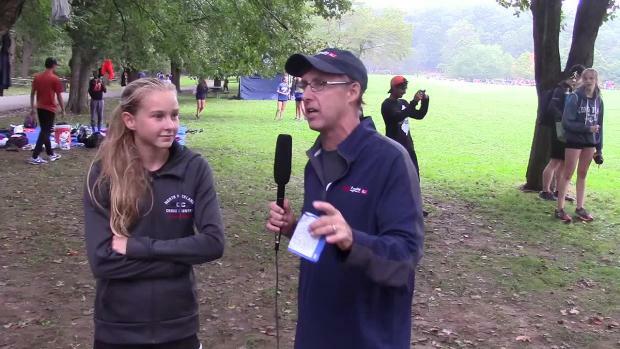 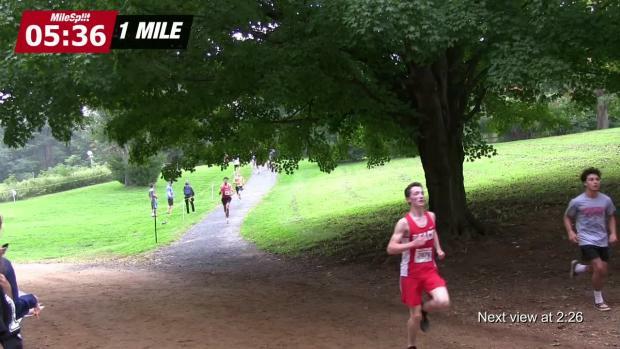 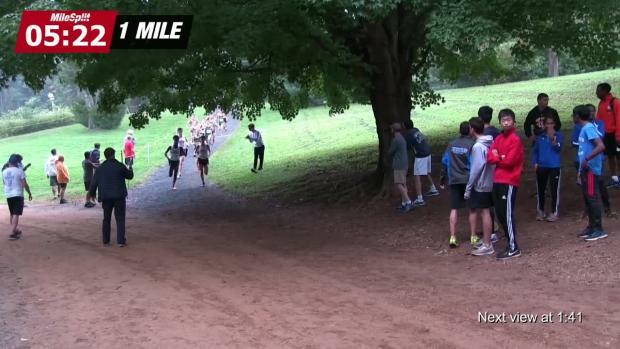 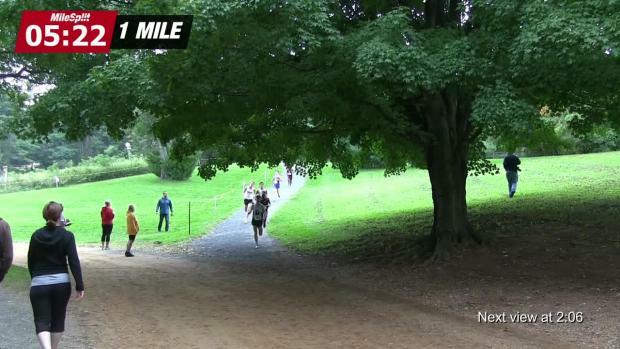 With Shore Coaches this weekend at the state course let's take a look at the best returning times from last year. 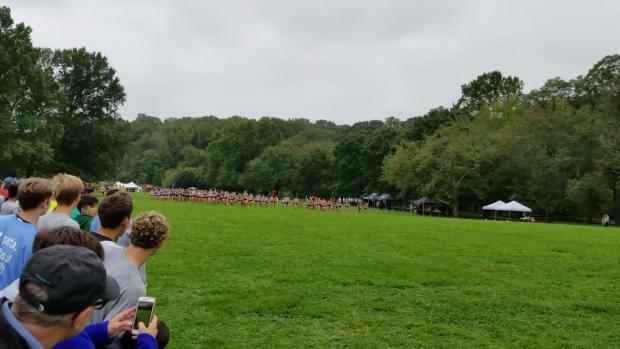 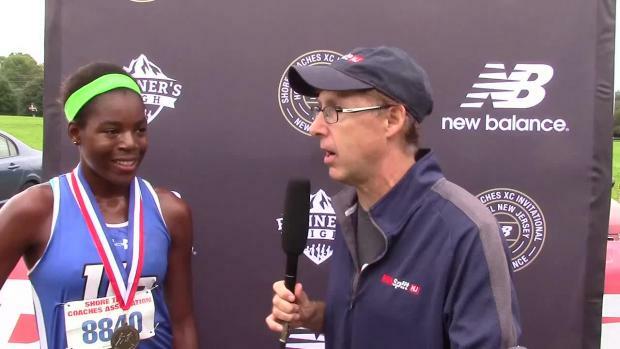 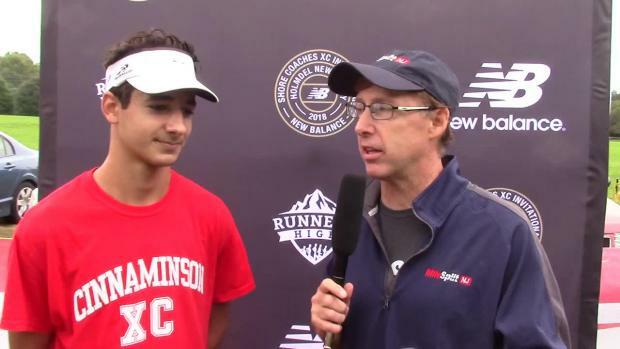 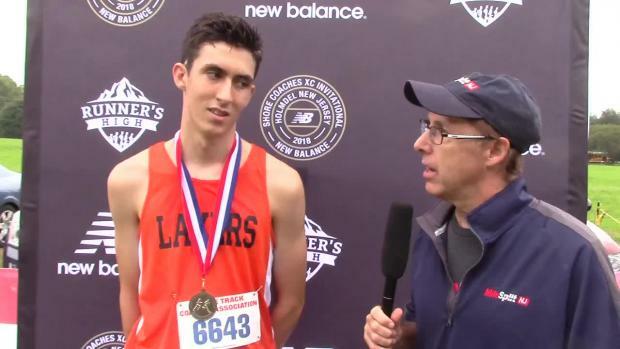 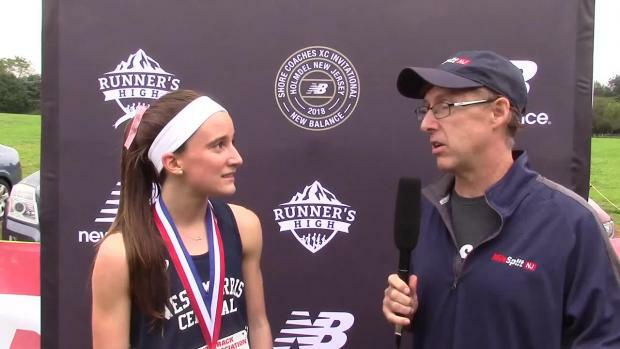 Check back as more videos publish over the next few days, all Varsity races have three views while JV and Freshmen will have finish line footage.